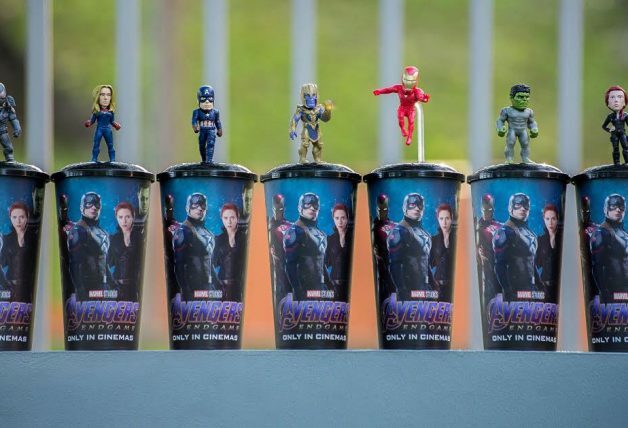 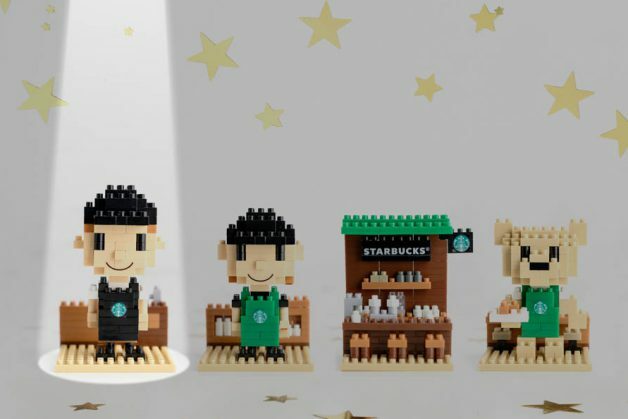 Here are a few more collectibles for die-hard Starbucks fans. 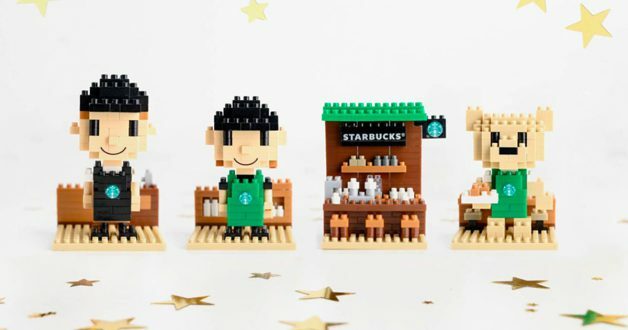 A new Starbucks Mini Collectible Set featuring 3 adorable brick baristas and a kiosk will be released at all stores islandwide exclusively for Starbucks Rewards members. They are priced at $18.90 each but Starbucks Gold members get to purchase an exclusive Bearista Bear and the rest at a discounted price of $16.90 each. 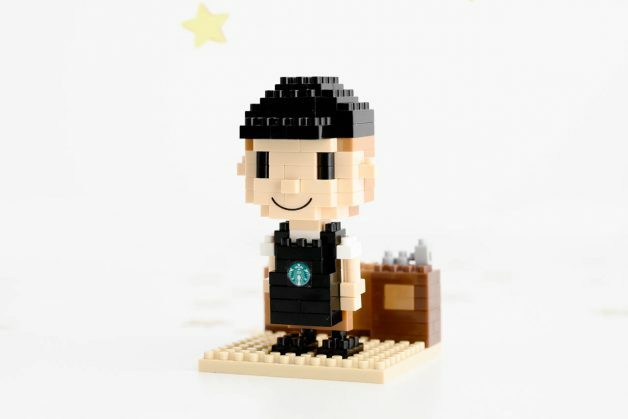 Here’s a closer look at the Starbucks Barista Boy that is the first design to be released today (1 April). 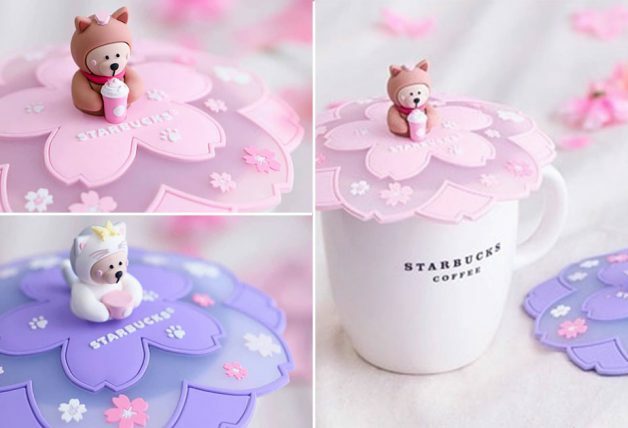 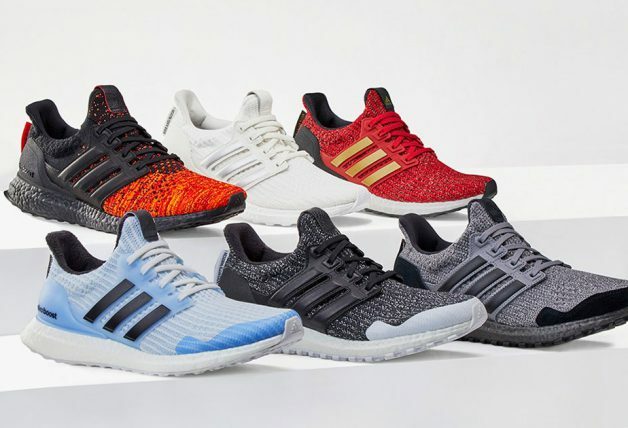 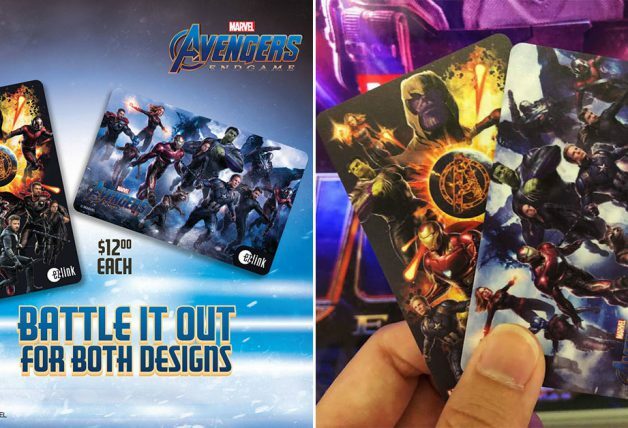 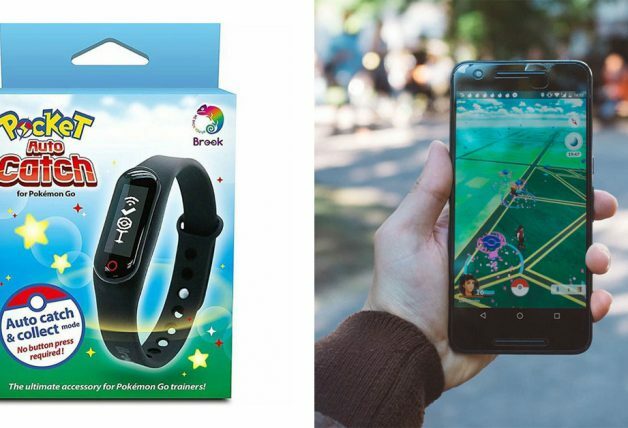 Payment must be made with a registered Starbucks Card.